If you’re buying or selling a home with a pool or spa or you have one that you plan to enjoy for years to come, you should be aware of any safety or maintenance issues. As a homeowner, a pool is a valuable backyard asset. You can entertain guests, keep the kids happy and active, and get your morning exercise without leaving home. A pool has something for everyone, that’s why homeowners find them so engaging. As with any asset, if you hope to retain your pool or spa’s value, you must keep it well-maintained, attractive, and above all, safe. Our pool and spa inspection service is your resource for accomplishing these goals. If you’re buying or selling a home with an above-ground or in-ground pool or a spa, our pool and spa inspection service complements your home inspection. If you simply want to keep your pool in the best possible condition, our inspection pinpoints the areas that need care. Just like your home, your pool or spa’s beauty and functionality are the results of multiple components and systems working together. We understand the dynamics of each critical element. When we inspect your pool or spa, we focus on areas that require the most attention. You want to keep your pool safe for your family, friends, and small children who may wander in uninvited. We inspect and evaluate your pool for safety features and compliance with standards. We also inspect visible parts of permanently installed handrails and ladders. We check for the presence of safety barriers, alarms, and entrapment prevention components. Our pool and spa inspection service includes an examination and assessment of interior surface materials, decking, steps, vegetation grading, and retaining walls, cross connections in the water supply system, and piping and conduits. We inspect drains, safety valves, pumps, motors, blowers, skimmers, filters, drains, and heaters. 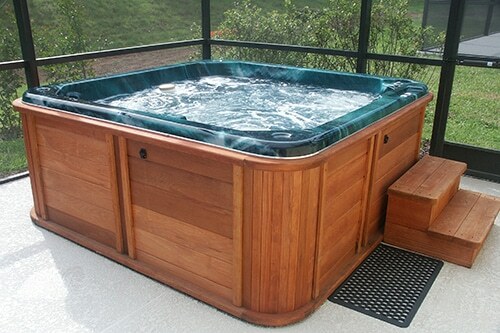 These pieces of equipment are critical to a pool or spa’s efficient operation. During a pool and spa inspection, we evaluate critical electrical safeguards to make sure they will protect users from electrical accidents. We inspect bonding of electrical elements such as pumps, motors, blowers, heaters, light features, ground fault circuit interrupters (GFCI), and other electrical components to determine their ability to protect pool users from electrical shock. When you’re selling your home, you want to price it right. When you’re buying a home you want to make sure it’s worth the asking price. A pool can help you make up your mind, but if it needs maintenance, repairs, or critical safety upgrades you should know before you close the deal. 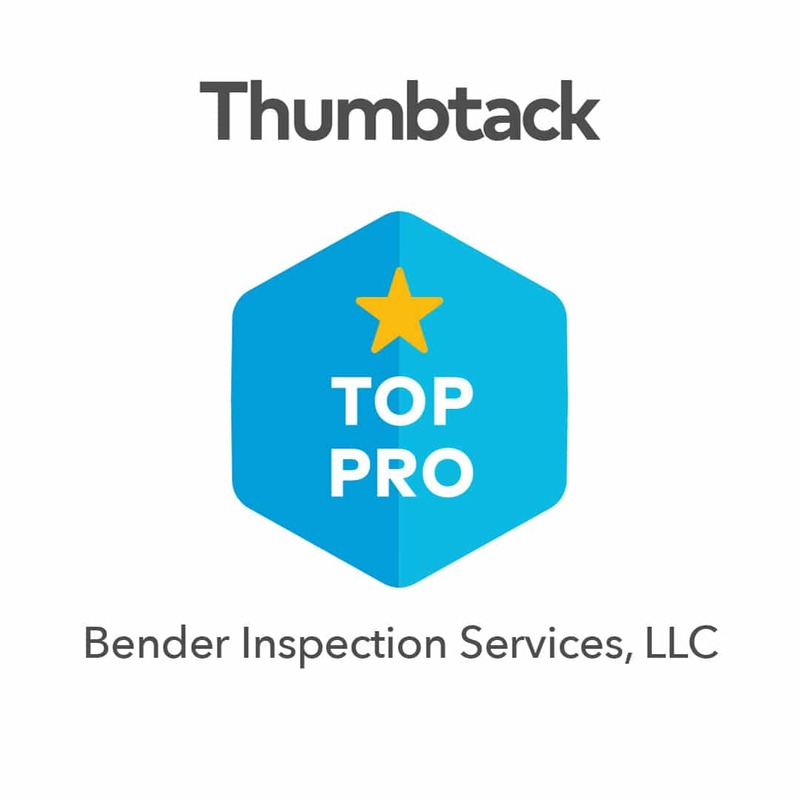 At Bender Inspection Services, we designed our pool and spa inspection service to be a comprehensive information resource. 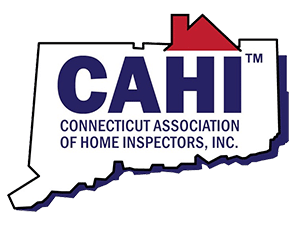 As with all of our inspection services, we provide a detailed assessment to help you make up your mind about buying or selling a home or getting your pool into great shape for the next pool party season.